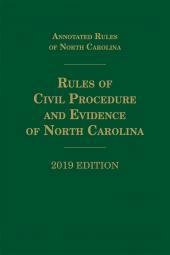 The North Carolina Rules of Civil Procedure and Evidence includes the North Carolina Rules of Civil Procedure (codified in Chapter 1A of the General Statutes of North Carolina) and the North Carolina Rules of Evidence (codified in Chapter 8C of the General Statutes of North Carolina). 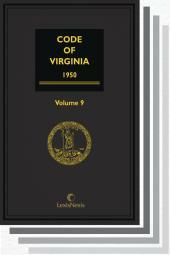 Together, the North Carolina Rules of Civil Procedure and Evidence and the companion Annotated Rules of North Carolina form the most comprehensive rules set available in the state. 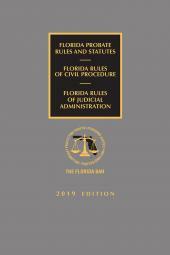 This durable softbound format allows the volumes to be revised and replaced economically each year, and gives lawyers speedy access to state and federal court rules.  Semiannual supplements ensure the most timely reference to rules changes and court holdings. 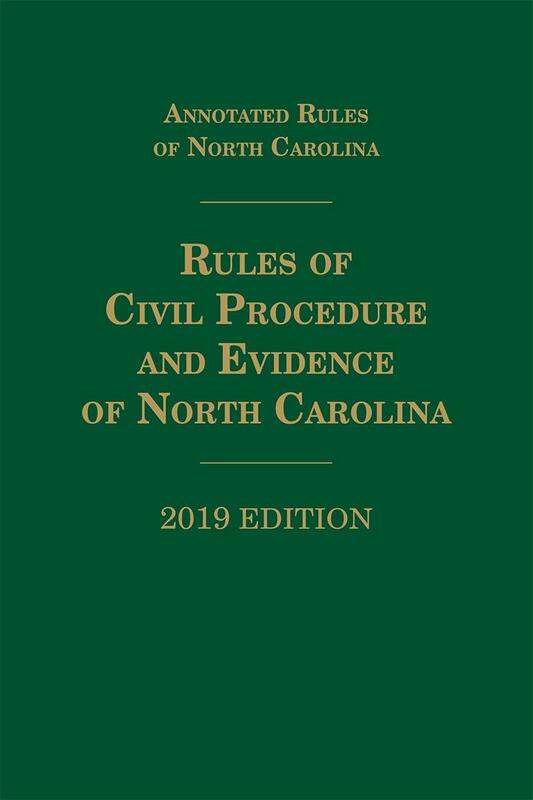 And for quick, efficient research, each annual edition of North Carolina Rules of Civil Procedure and Evidence provides individual indexes for each set of rules.